Kabir News Tech Google Going to Austin: Another Fiber Town? Google Going to Austin: Another Fiber Town? Come Tuesday, Google and the City of Austin, Texas will be holding an event for a yet unspecified agenda, and have invited both business leaders and the press for the announcement of something that will have a “positive impact on the future of both the Austinites and the whole city.” It is not clear as of date what could be the agenda of the announcement but speculations have it that the search engine giant might be up to making another Google Fiber town, much like the way it had done with the City of Kansas last year, where it introduced the Google Fiber 1-gigabyte-per-second service together with Google Fiber television service. Some industry observers have pointed out that if there is anything that Google might do with Austin, nothing comes closer to that of a gigabit network. Last year, when the company introduced the gigabit network in Kansas City, it indicated that it is not just a side project for the company, which could mean that it is eyeing to branch out the service to other locations in the future. In fact, Google’s Chairman Eric Schmidt had openly hinted during a New York Times event in December last year that the company is indeed hoping to expand the Gigabit broadband service to more cities. Observers have noted that Austin as a city has certain characteristics that makes it a likely candidate for another Gigabit broadband service project. The city is host to a vibrant culture of tech start-ups, being home to several large tech companies such as Intel, Samsung, Dell, National Instruments, and Apple (call center) among others. Apart from these technological companies, the city is also home to a major university. 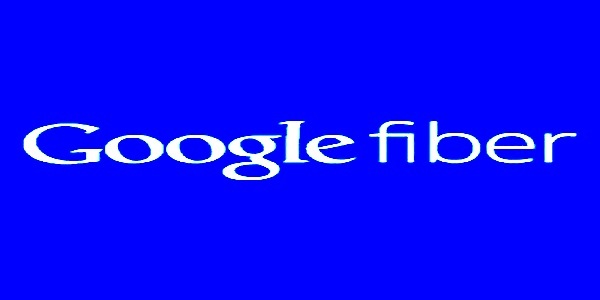 With these factors combined, the presence of a Google Fiber broadband service would be logical and highly beneficial for the city and its constituents, since it current status as a tech-savvy locality is an assurance that it will put to good use such a service. Compared with the current industry standards, Google provides an unprecedented upload and download speed that is 100 times faster than the regular internet broadband connection, and at a much lower price. Its launch in Kansas City back in July has prompted rival service from Time Warner Cable to boost up its own offerings. Apart from providing a better broadband service in the area, it has also catalyzed an increase in new tech start ups, an effect that observers note can be duplicated in Austin, if at all it really is for such a service that the announcement this coming Tuesday will be made.